It was in the year 2007 when Google officially introduced the Android ecosystem to the world. However, before the announcement, Android started as a small company by the name Android Inc., with Andy Rubin as the CEO. Android got its name from a Latin word “Androides”, meaning, human-like robot. The term Android also shares some resemblance with the ex-CEO and founder, Andy Rubin. Android is an operating system primarily designed for devices with touchscreen. Google has followed a sweet related alphabetical naming convention with each new version of Android. Starting with the first version, Android Cupcake launched in the first quarter of 2009 with Donut to follow, in the same year. Android has evolved not only in terms of versions but also in terms of its varieties. The recent years gave us Android One and Android Go in addition to stock Android. 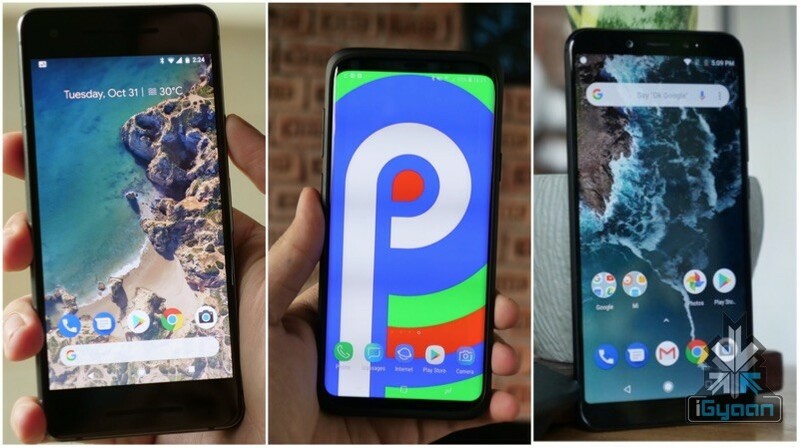 What Is The Difference Between These Three Android Variants? Many people think Android Go and Android One are more or less the same. While Stock Android is more or less the operating system users receive in their smartphones, out of the box. However, this is a fairly common misconception as these three could not be more different. 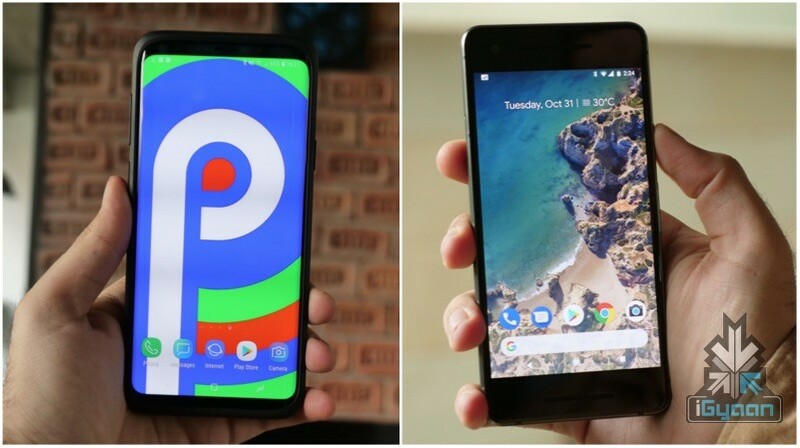 While the likes of Android Nougat, Oreo, and the latest, Android P are OS version, the formerly mentioned are the variants. Let’s take a look at stock Android first. 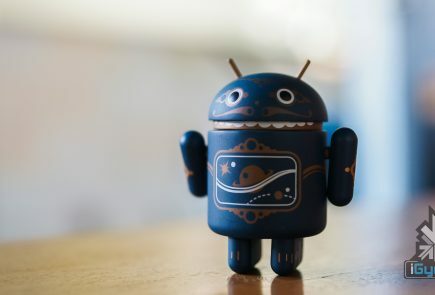 Under the Android Open Source Project (AOSP), Google provides the source code of the Android OS to various manufacturers. Google then allows these manufacturers to build around the Android OS and develop their own flavour/skin or add additional features. For instance, Samsung uses its proprietary skin called TouchWiz while Xiaomi uses the MIUI skin. However, these are not what one should refer to as the stock Android experience. A heavily skinned version such as the TouchWiz or EMUI overshadows the minimalistic functionalities of what Google tends to offer with “stock Android”. In this version, a user will only find a few Google apps, meaning, the stock Android experience is free of bloatware. By bloatware, we mean additional apps like Samsung Pay, which already have an alternative Google app available on Google Play Store. It was the Nexus line of smartphones which started the stock Android experience and later adopted by the Pixel lineup. 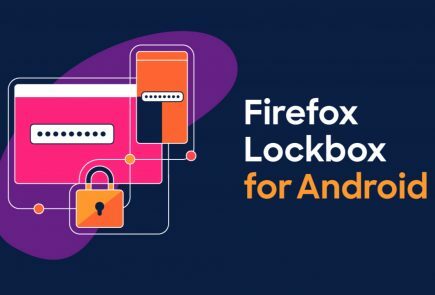 With stock android, it also becomes easy for users to receive new security patches and major OS updates. Especially, since manufacturers do not intervene to build their own take of the OS. Android One is yet another variant of the OS with initial intentions to be exclusive to the South Asian markets like India. Its original initiative to cater to the low-end smartphones later changed as Android One is also seen on the mid tier flagship devices like the Moto X4. In a nutshell, Android One is for those manufacturers who would rather spend time focussing on putting together a good hardware rather than working on the software, Google provides the Android One for such companies. Much like stock Android, Android One smartphones are the first to receive the latest OS updates. One of the latest smartphones running on Android One is the Xiaomi Mi A2. 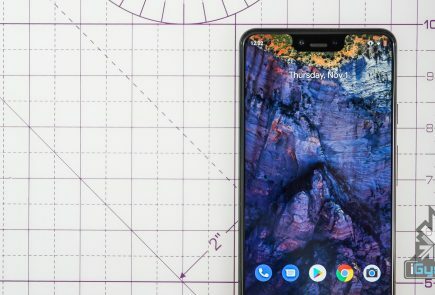 While Android One is available for all smartphones, Google did not give up on the idea of making the OS compatible with low-end devices either. 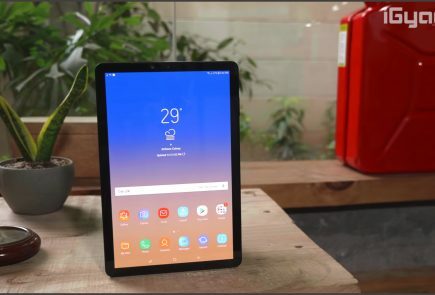 The recently announced Android Go delivers the latest OS to devices with RAM as low as 512MB. Android Go is the watered-down build of the Android Oreo (8.0). This OS is built to work on low-powered devices without any jitters. With Android Go, users will find that the OS takes significantly less amount of space than even Android Nougat, which released before Oreo. The OS also offers lite versions of Google apps like YoutTube Go, Gmail Go, and Files Go. This allows it to run smoothly on smartphones with storage space as small as 8GB. 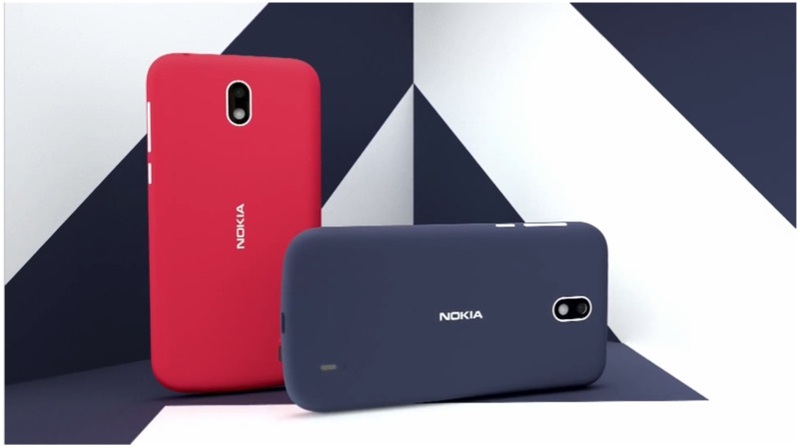 The latest smartphone to launch with Android Go out of the box is the Nokia 1. Regardless of its variants, Android will keep on evolving to a better version of its predecessor. With that said, for users looking for a smartphone which won’t hurt the pocket but won’t also bog down in the long run then an Android One or an Android Go device is the best bet. 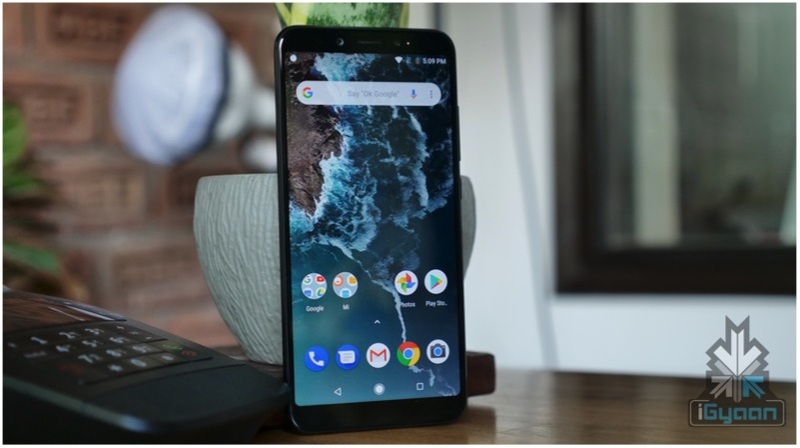 However, instead of price, top of the line specifications and the first to receive the software updates are a user’s priorities, then smartphones like the ones from the Pixel lineup will be a viable option.